Our dentists understand how important your teeth are to your health, your appearance and your self-confidence. In our dental clinic there are no one-size-fits-all solutions; our dentists spend time with each patient finding out what matters to you personally and customizing treatments to meet your individual needs. English, Russian, Hebrew, Urkanian, Croatian, Bosnian, Serbian, Vietnamese, Kyrgys. We are a warm and friendly team and we ensure that you are comfortable, safe and pain free. Dr Galina Razbash's passion for dentistry stems from early childhood, reciting dental poems after her parents, then dental students. 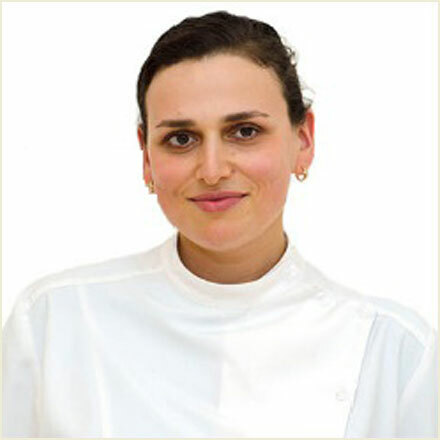 Dr Razbash is a highly experienced family dentist who graduated from the University of Adelaide in 2000. She enjoys all aspects of dentistry with great passion for crown & bridge, cosmetic and laser dentistry. With meticulous approach and attention to detail, Dr Razbash is well known for her personal touch and caring nature. An enthusiastic and skilled cosmetic dentist, she takes great pride in everything she does. Dr Razbash frequently attends continuing education courses, both in Australia and overseas, to provide the ultimate in dental care. Dr Razbash is a member of the Australian Dental Association, American Society of Dento-Facial Aesthetics and World Clinical Laser Institute. Dr Razbash has 3 beautiful children and enjoys theatre, travel and photography. 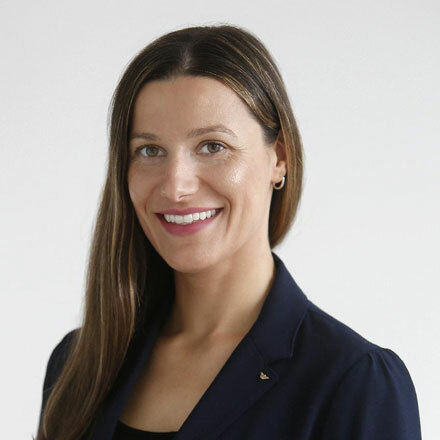 Dr Alena Brichko is a highly experienced and enthusiastic general dentist with particular strengths in root canal care (endodontics), dental crowns & dental bridges. Dr Brichko graduated with Honors from University of Melbourne in 2000 and has since worked in private practice locally. Alena joined NMD in 2016 and brings with her a wealth of expertise and the highest standards in adult and paediatric dental care. Dr Brichko takes great pride in providing comprehensive dental care to her patients, with a clear focus on saving teeth. 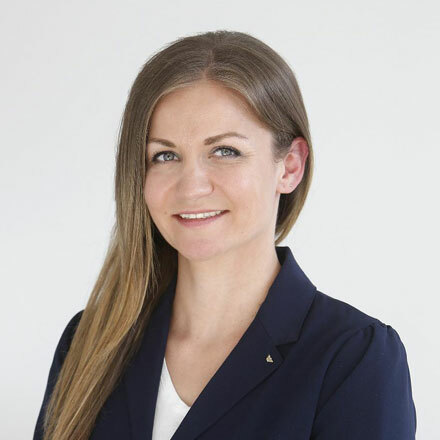 Passionate about dentistry and using the latest dental technology and materials, Dr Brichko excels in a variety of restorative techniques beneficial to her patients and inspirational to her colleagues. 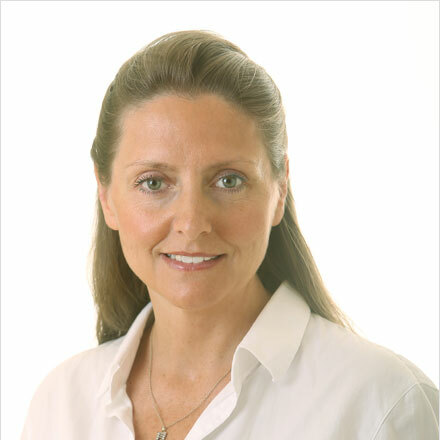 With her positive attitude and gentle touch, Dr Brichko provides a comfortable experience and delivers consistent high-quality long term results for her patients. Alena Brichko is married with 2 children, 4 silkie chickens and a puppy Griffon Bruxellois. She enjoys impressionist art, French classical literature, travel and great outdoors, especially on her cyclo-cross bicycle. Shayna is an oral health therapist and hygienist. She graduated with a Bachelor of Oral Health with First Class Honours from the University of Melbourne in 2016. Shayna works together with our dentists to provide a variety of dental care services for children and routine periodontal (hygiene) and preventative care for adults. She enjoys looking after patients of all ages, and finds there's no better feeling than seeing her patients happy with their smile. In her spare time, Shayna volunteers for the Friendship Circle of Melbourne, where she works with young adults with special needs, lending to her interest in Special Needs Dentistry. 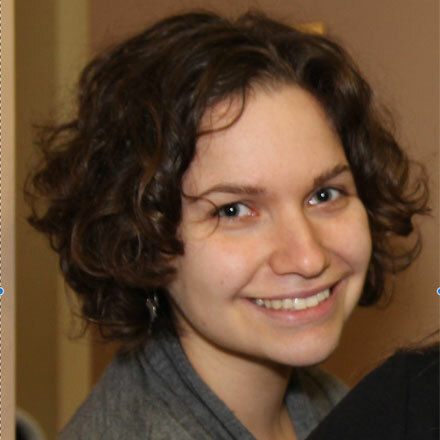 In her spare time, Shayna enjoys reading, sewing/knitting and spending time with her adorable nieces and nephews. 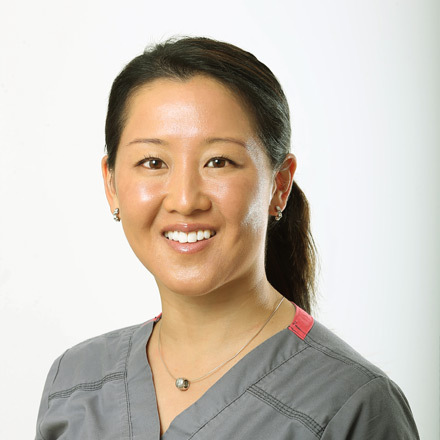 Dr. Jaclyn Wong is a medical specialist and a dentist with extensive experience in oral surgery. Having obtained both dental and medical degrees, Dr Wong trained for 3 years in general and speciality surgery with the Royal Australasian College of Surgeons, followed by 6 years as an oral and maxillofacial surgery registrar at the Royal Melbourne, Royal Dental and Austin Hospitals. Jaclyn's skills are diverse and include wisdom teeth extractions, complex extractions, pre-prosthetic surgery and dental implants, including All-in-4 surgery, sinus lifts & bone grafting. Dr Wong is accredited at a number of day procedure centres across Melbourne for General Anaesthetic purposes. 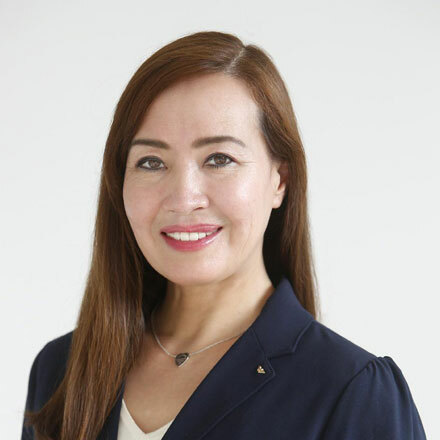 Dr Wong brings with her a caring and passionate personality, whilst her training in both medical and dental fields ensures her patients receive a thorough assessment and an individually tailored treatment plan every time. Her interests include food & wine, skiing, golf, boxing & her 2 adorable akitas. 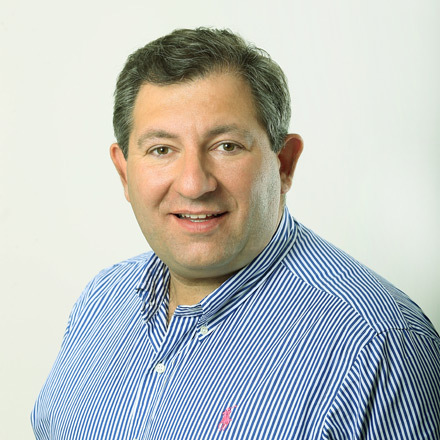 George is in charge of global matters, of running the practice, all technical, management and IT support. Having fantastic interpersonal and management skills, George is the primary contact for any clients, patients and any other issues in life that you might want to talk about.